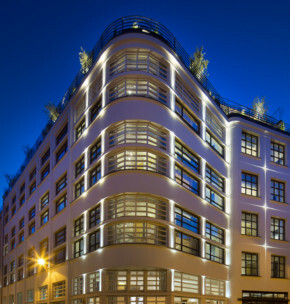 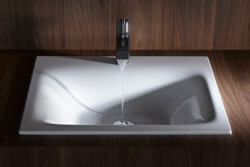 The BetteLux Oval has a natural flow to it, despite the distinct, concise design. 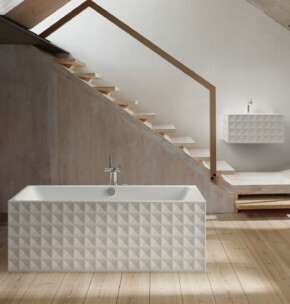 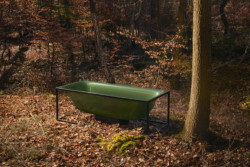 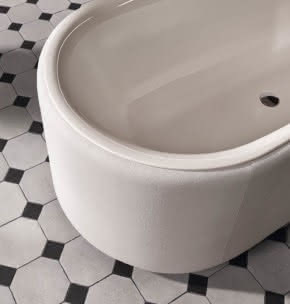 The outer design cleverly accentuates the soft lines of the tub. 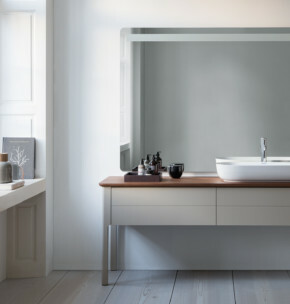 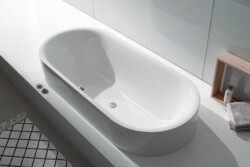 The basic, organic design featuring an extremely delicate edge is an elegant addition to any bathroom. 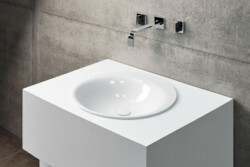 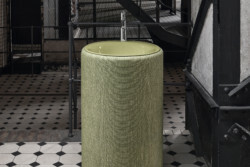 The voluminous interior wells of these baths and washbasins appear effortless in their perfection. 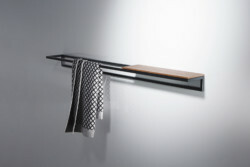 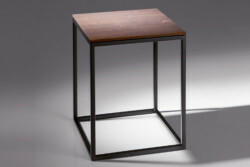 Minimalism with perfect craftsmanship. 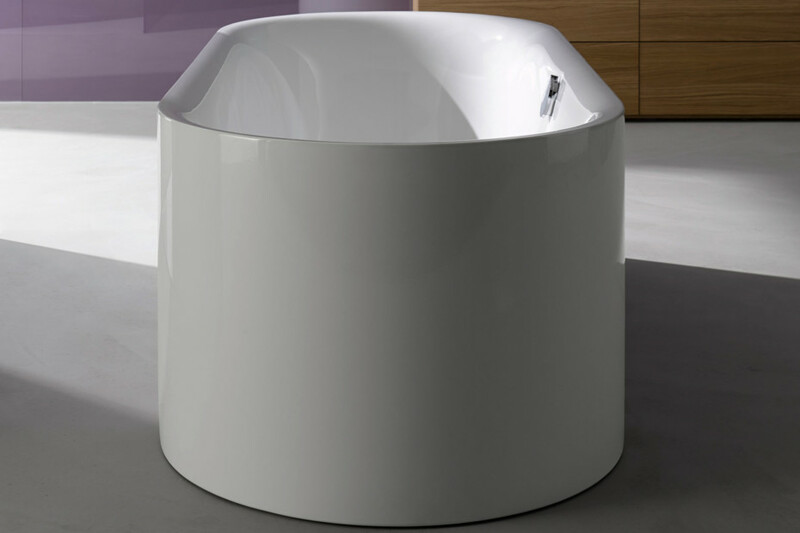 Free-standing BetteLux Oval Silhouette has a natural flow to it, despite the distinct, concise design. 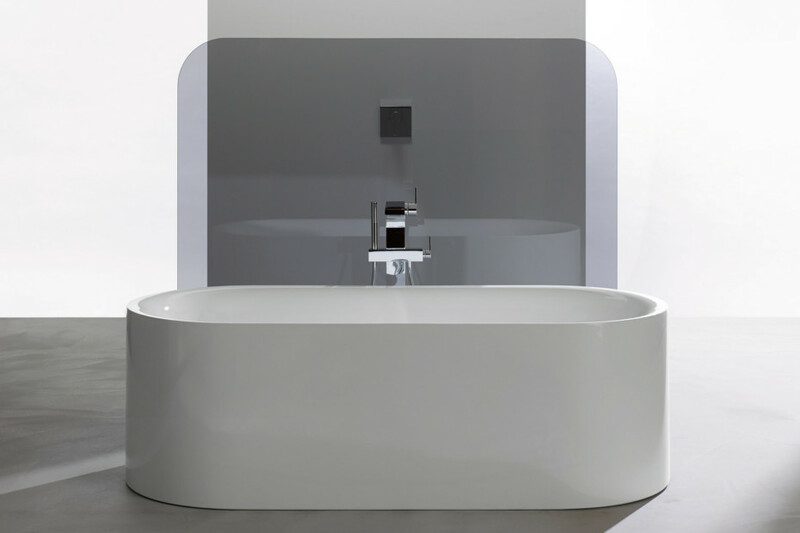 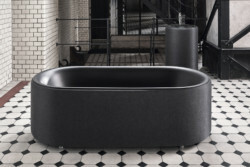 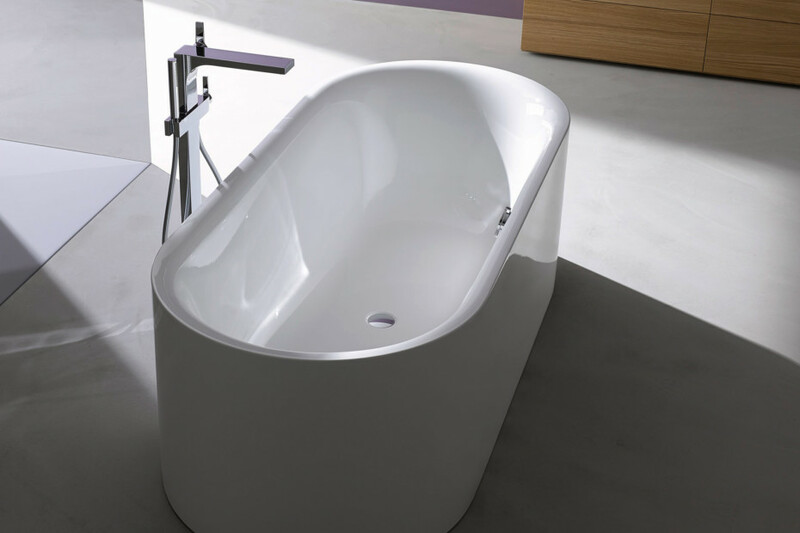 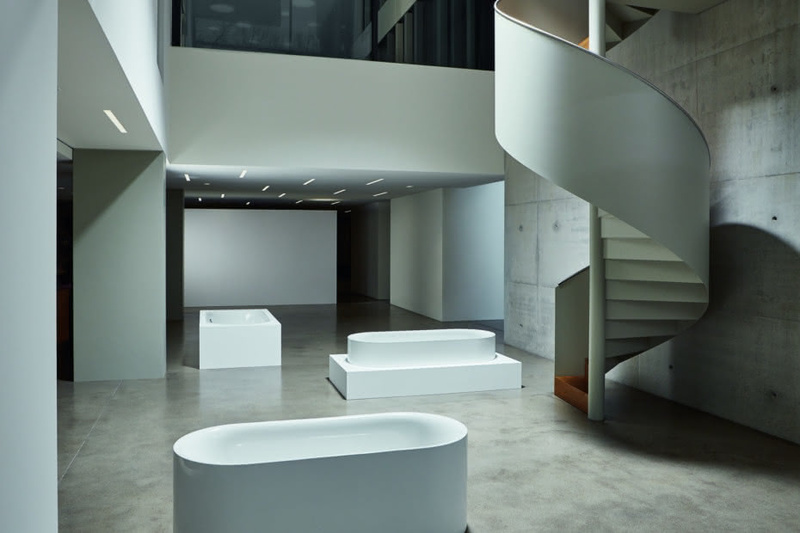 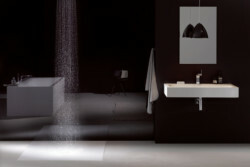 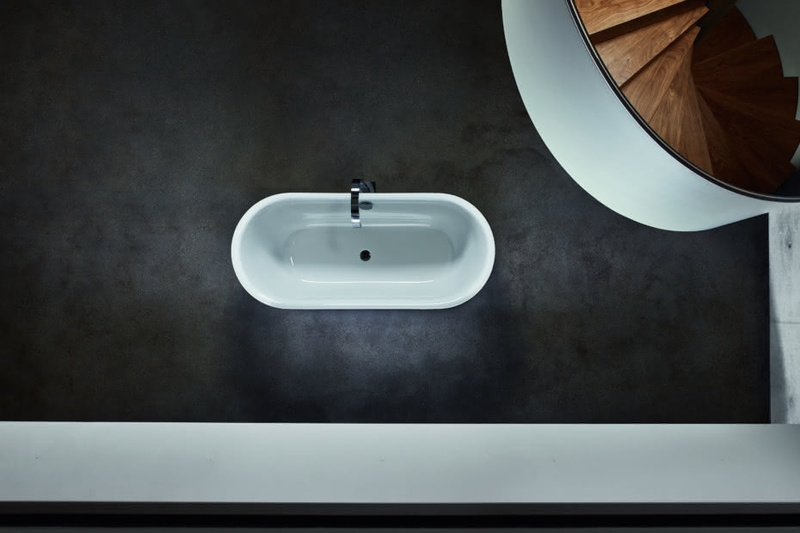 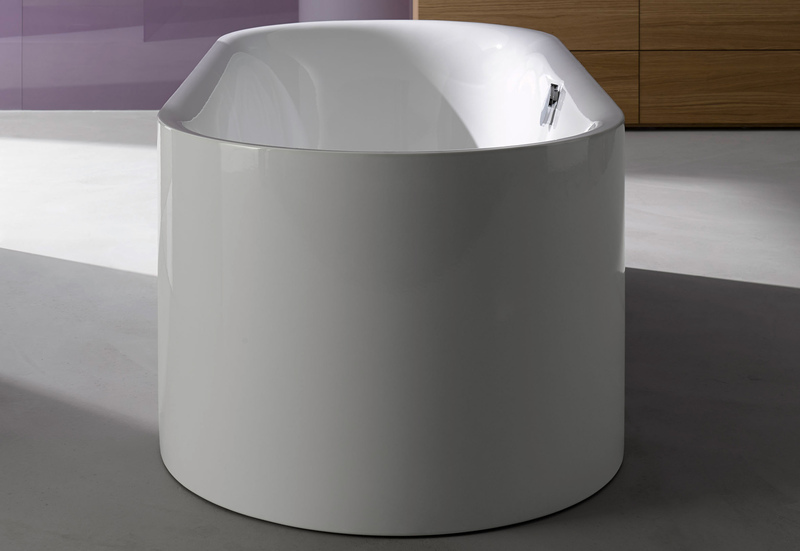 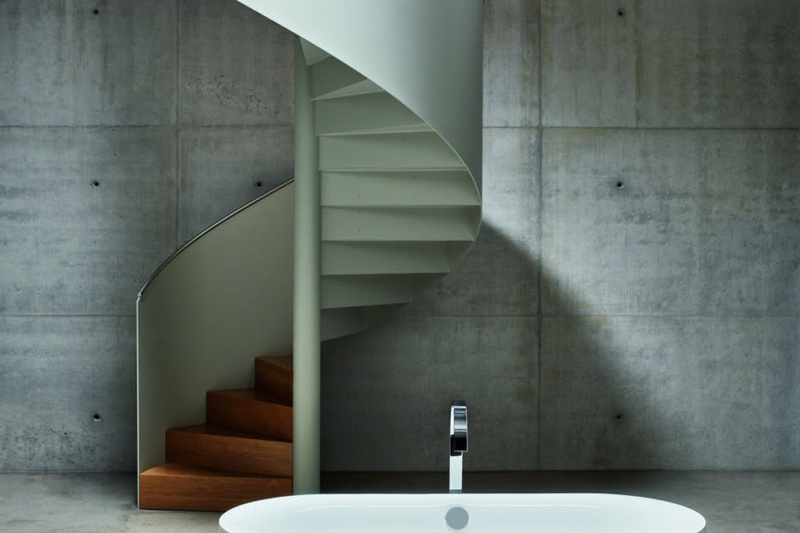 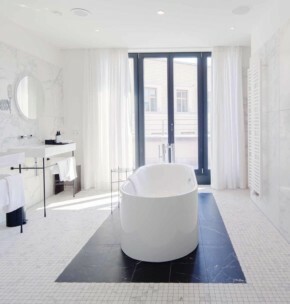 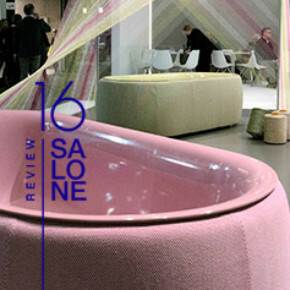 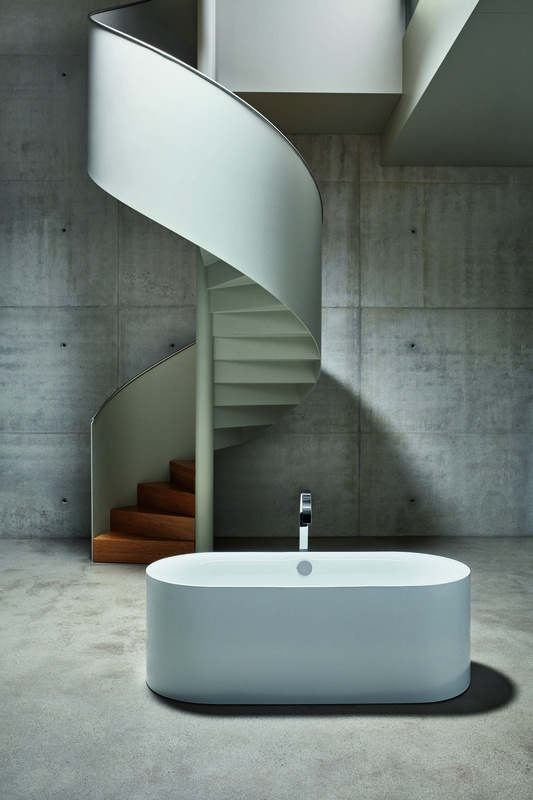 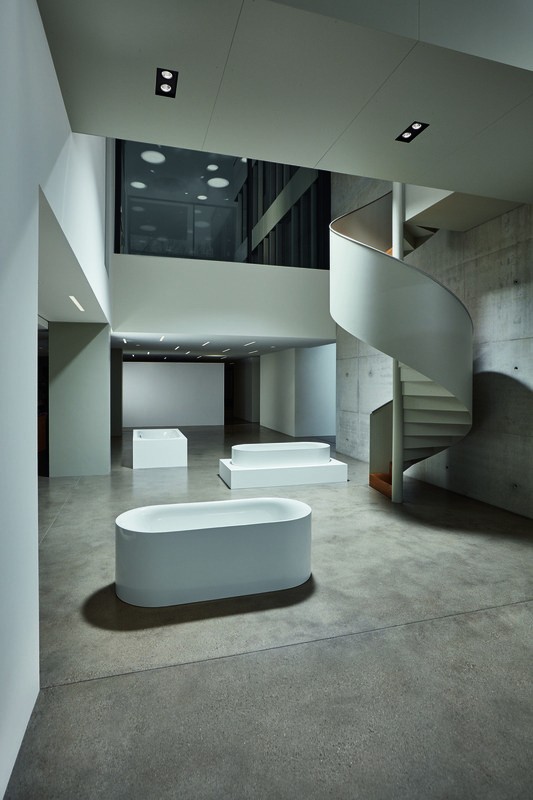 The rounded exterior cleverly accentuates the soft, flowing lines of the bath. 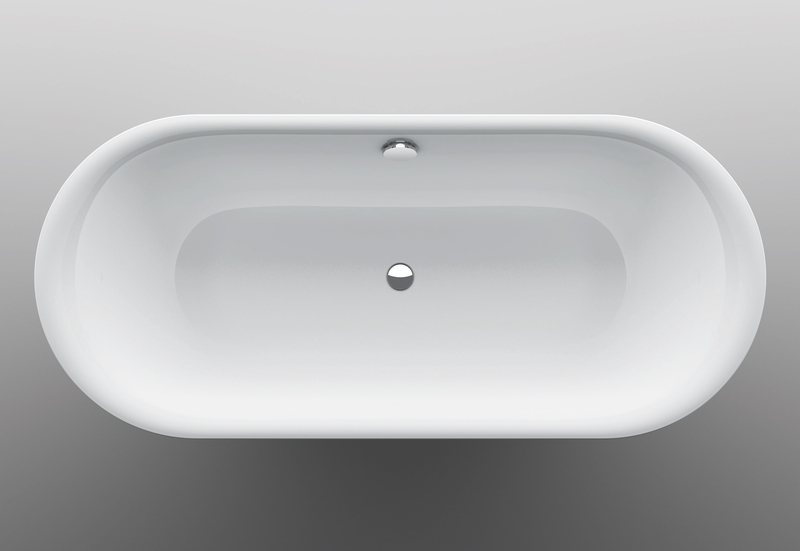 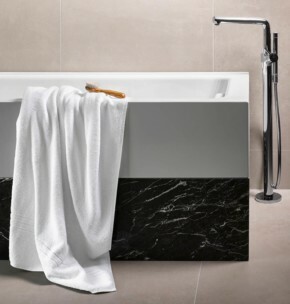 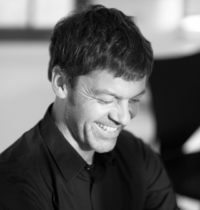 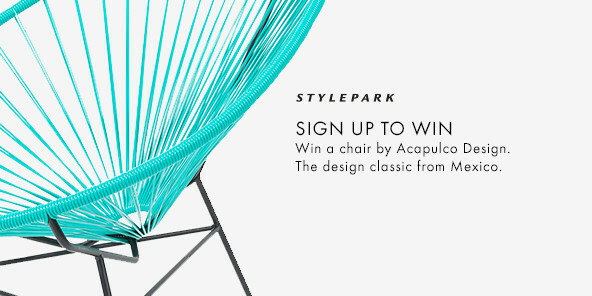 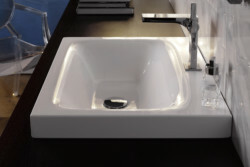 The delicate edge smoothly unites the interior and exterior bath forms with each other. 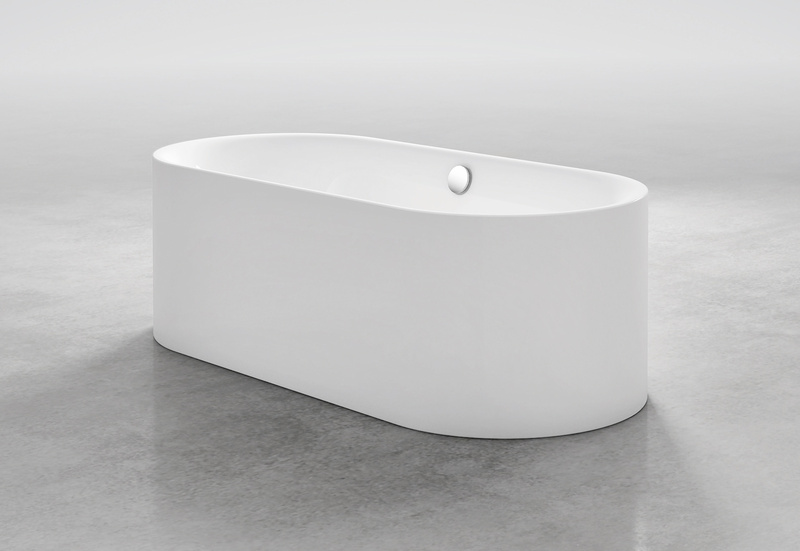 Thanks to the extremely narrow edge, the result is a spacious interior with a unique level of reclining comfort. 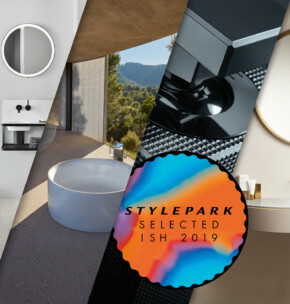 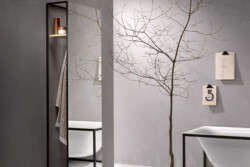 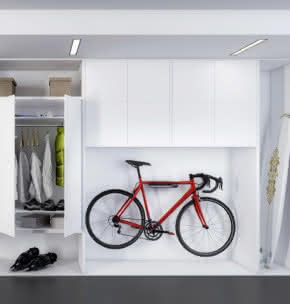 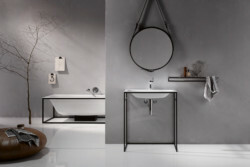 From bathroom to living space: In 2019, ISH’s special show “Pop up my Bathroom” is focusing on experiencing current trends in color.